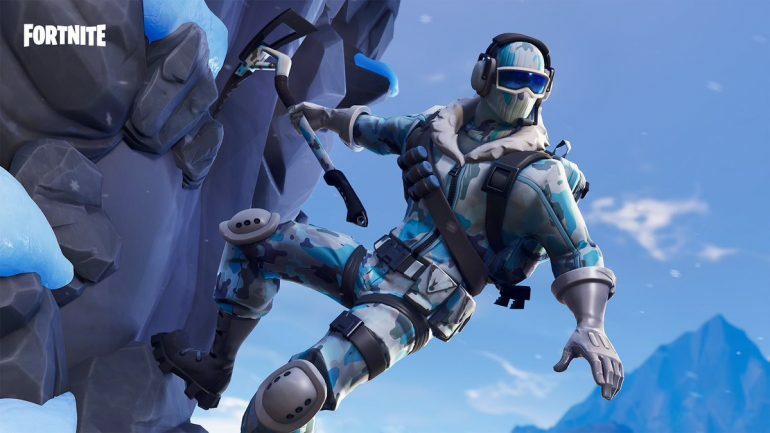 Another winter-themed item is set to join the world of Fortnite: Battle Royale. 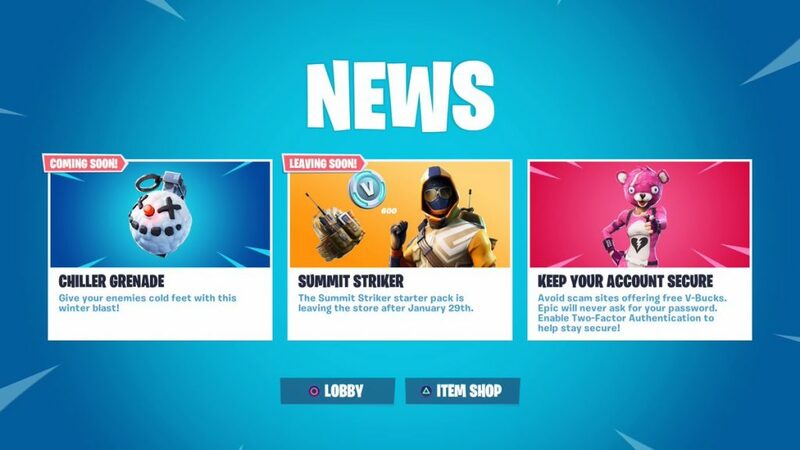 The Chiller Grenade is coming soon to Fortnite, according to today’s in-game News message. “Give your enemies cold feet with this winter blast,” the message reads. This grenade could be a welcome addition to the explosive weapon class, depending on how much damage it does. The Clinger grenade was vaulted at the start of season seven, and the Quad Launcher was recently retired, too—so players who like to deal explosive damage are probably happy to see that this item is coming soon. The Common Grenade in Fortnite deals 100 damage to players, 375 damage to structure, and can be held in a maximum stack of 10. It’ll be interesting to see how those numbers compare to the Chiller Grenade once it’s officially in the game. Epic usually teases that new items are “coming soon” right before it’s ready to add them to the game—so the Chiller Grenade will likely join the world of Fortnite as early as this week.